On/Off (stylized as ON/OFF) is a Japanese pop duo which consists of twin brothers, Naoya Sakamoto (坂本 直弥 Sakamoto Naoya?) and Kazuya Sakamoto (坂本 和弥 Sakamoto Kazuya?). The duo debuted in 2007 releasing the single "Eien no Setsuna" (永遠の刹那?, "Eternal Moment"). On/Off debuted on November 21, 2007 with "Eien no Setsuna" (永遠の刹那 "Eternal Moment"? ), which was used as the ending theme song the live-action adaptation of Fūma no Kojirō; they were also a part of its cast. The single debuted at #59 on the Oricon charts. Following the release of "Eien no Setsuna" was their second single "Futatsu no Kodō to Akai Tsumi" (ふたつの鼓動と赤い罪 "Two Beats and a Red Sin"?) on June 4, 2008. The single achieved more success than their debut single charting at #19 on the charts. "Futatsu no Kodō to Akai Tsumi" was used as the opening theme song for the first season of anime series Vampire Knight. The duo released two singles, "Rinne: Rondo" (輪廻－ロンド－ "Cycle: Rondo"?) (October 2008) and "Hana Kagari" (花篝－ハナカガリ－ "Hanakagari: Bamboo Flower"?) 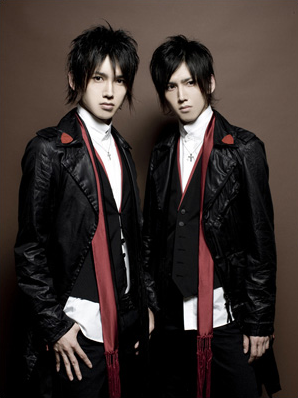 (March 2009), before releasing their debut album Legend of Twins I: Futago Densetsu (Legend of Twins I－双子伝説－ Legend of Twins I: The Legend Twins?) on April 22, 2009. 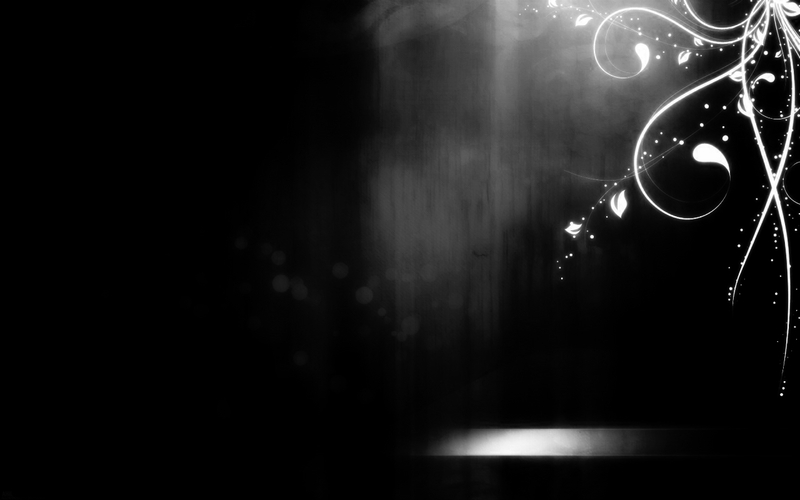 The former charted at #18 on the charts and was used as the opening for the second season of Vampire Knight; while the latter failed to chart on the Top 30. Their single "Butterfly" was also used in the anime Durarara!! as the ending theme song.